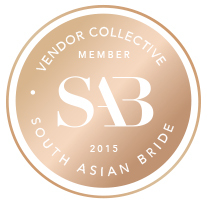 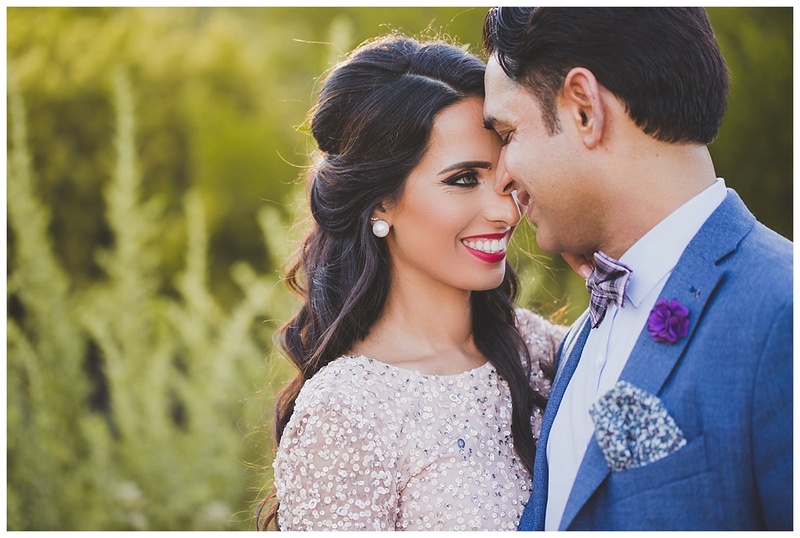 Congratulations to Rabia and Aamer on their 11th anniversary this year! 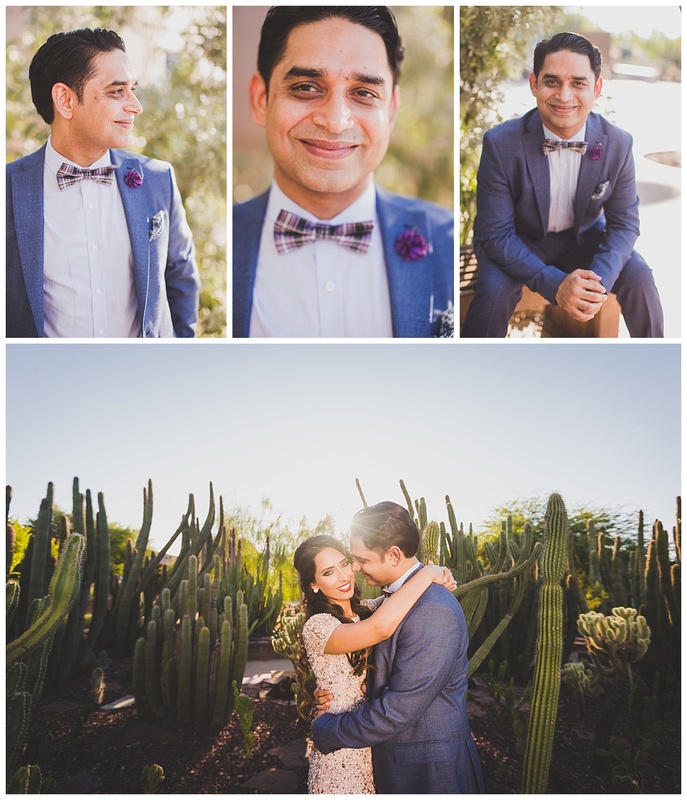 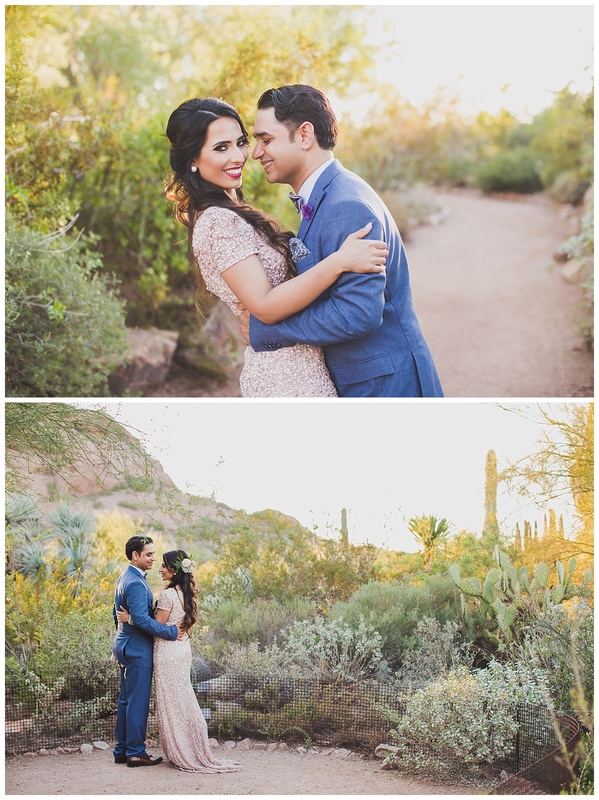 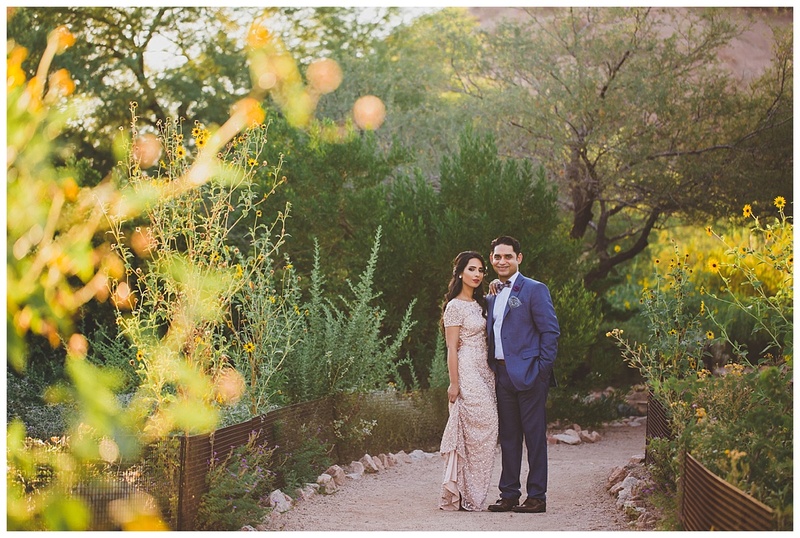 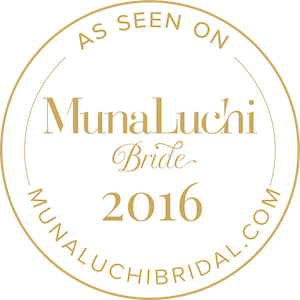 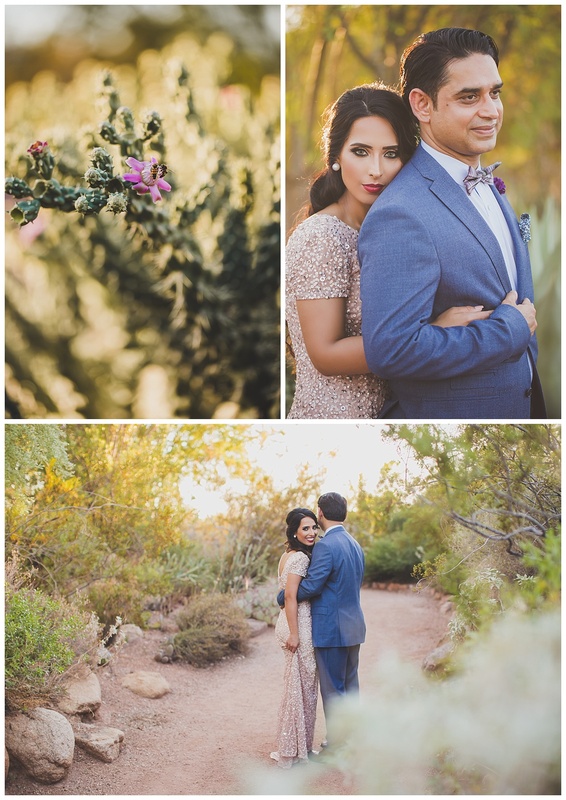 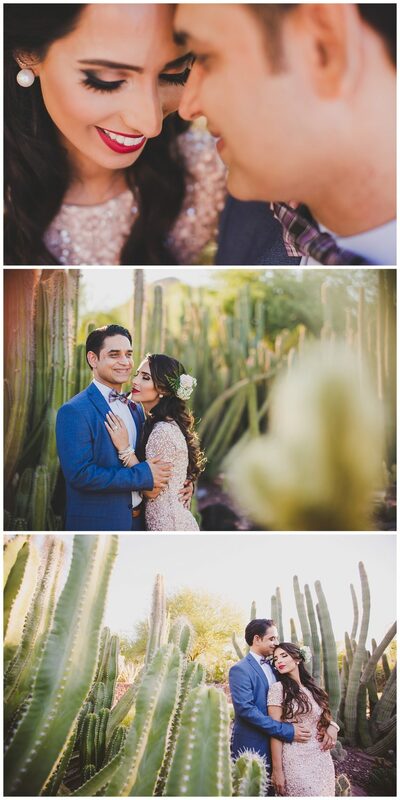 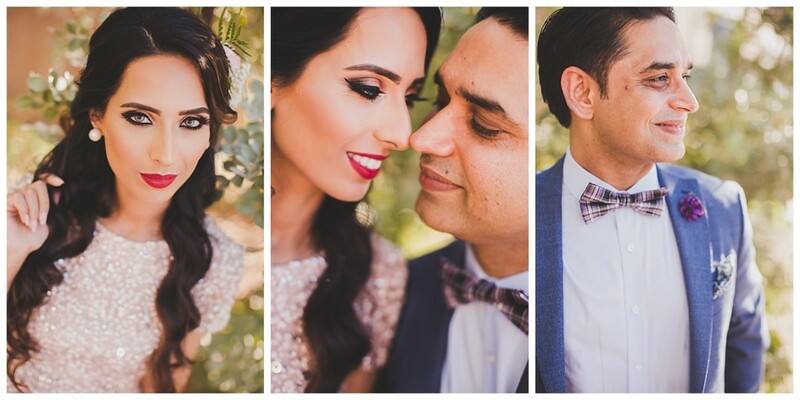 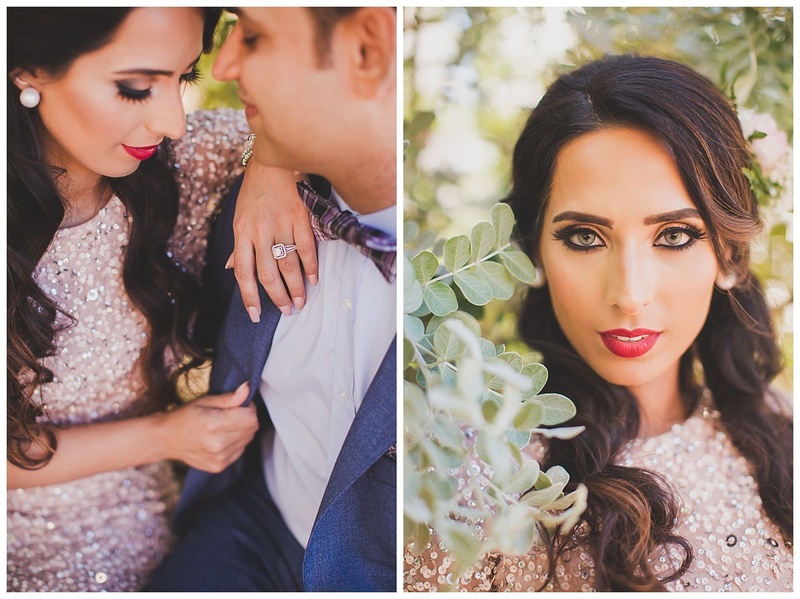 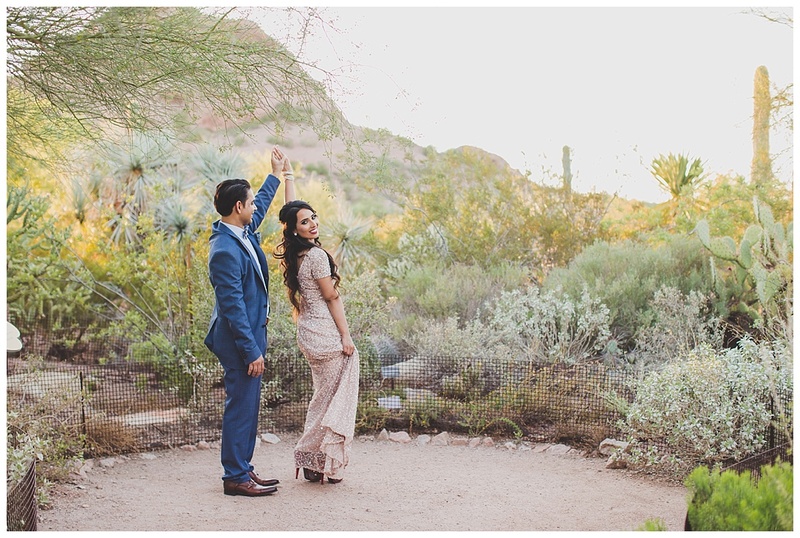 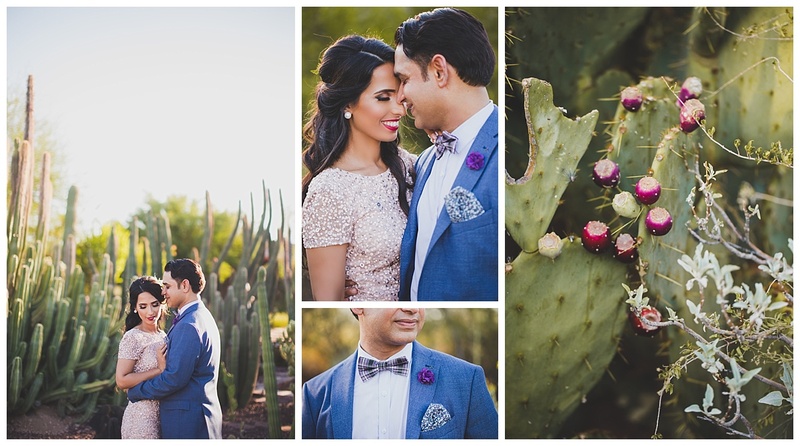 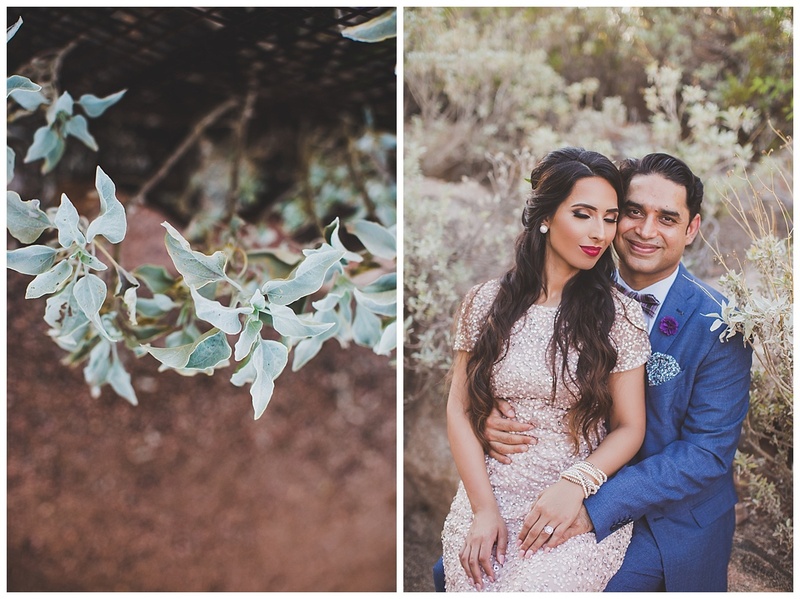 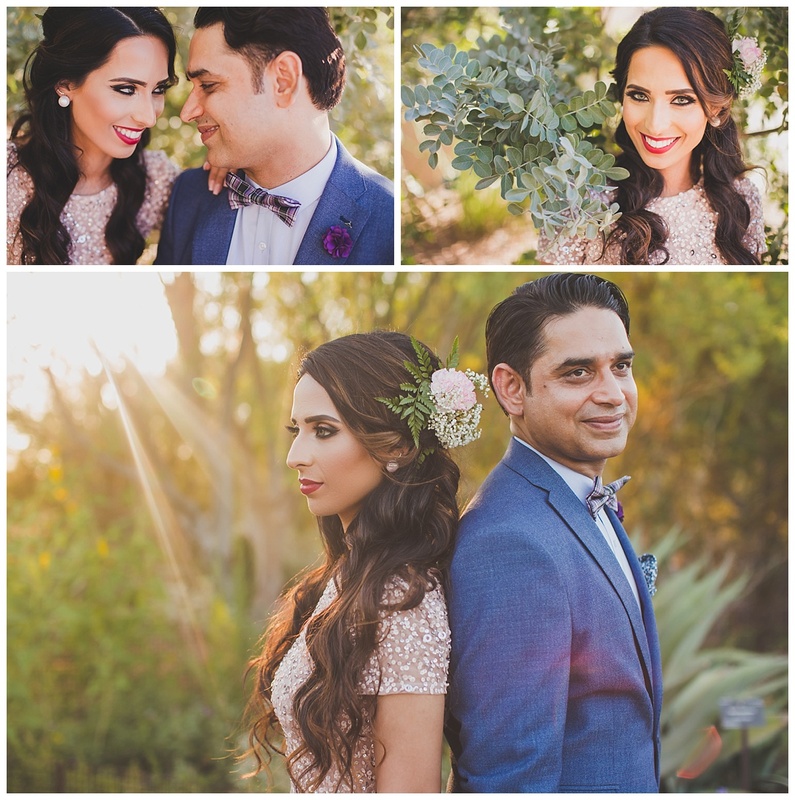 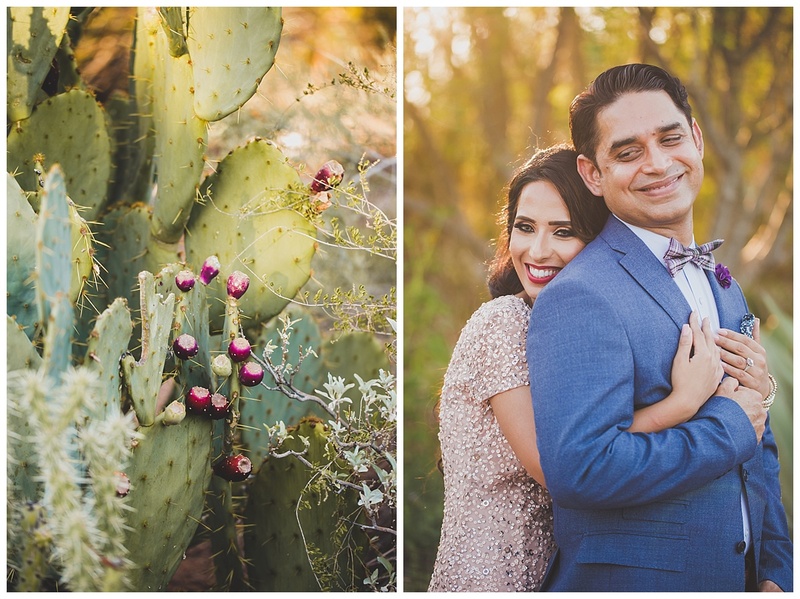 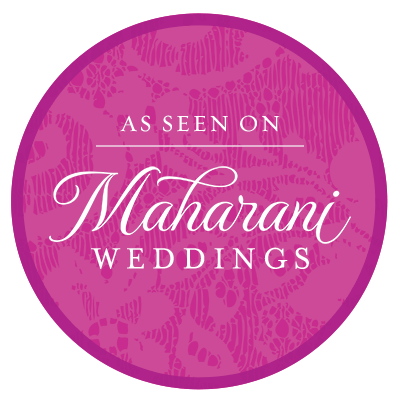 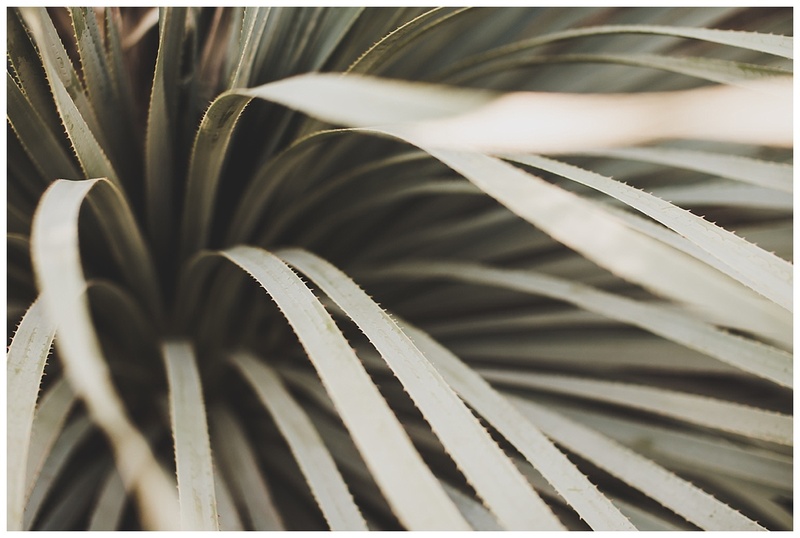 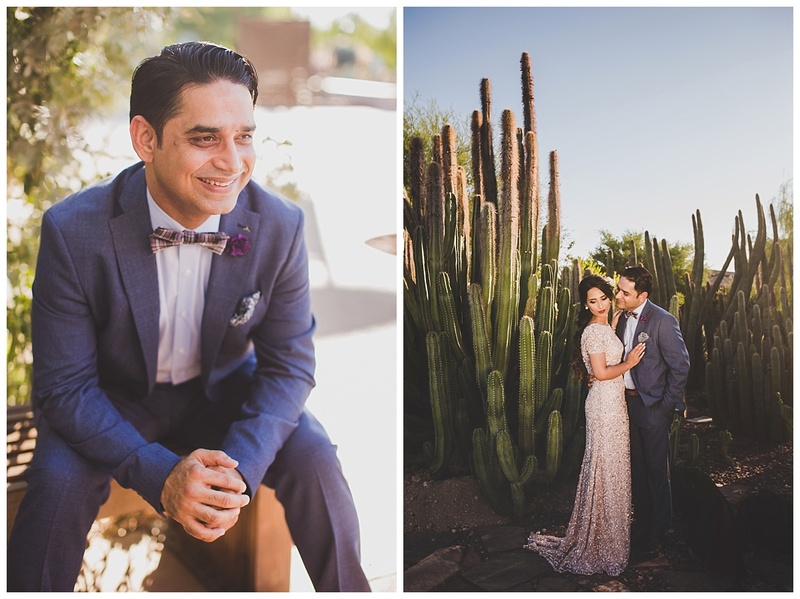 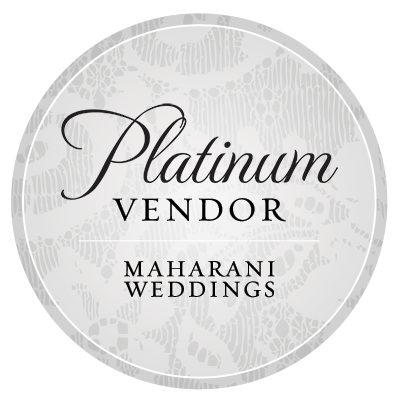 This beautiful couple session was shot at the Desert Botanical Gardens in Arizona. 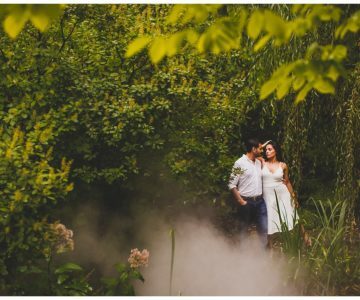 Definitely a sight to see but would heavily recommend some bug spray! 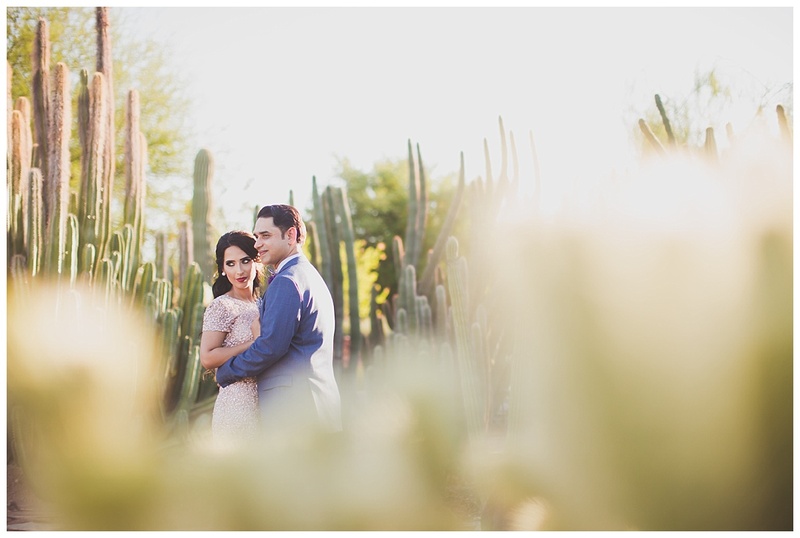 I was truly touched that Rabia had been following my work for quite some time, and came to Scottsdale specifically to shoot with this landscape. 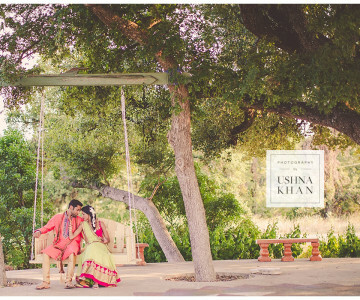 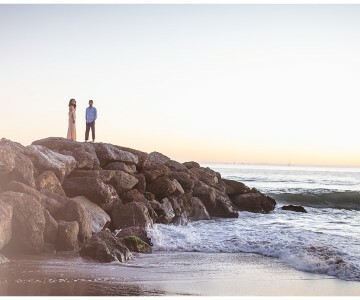 It was also their first real portrait session, so thank you both for choosing me to make these memories for you!